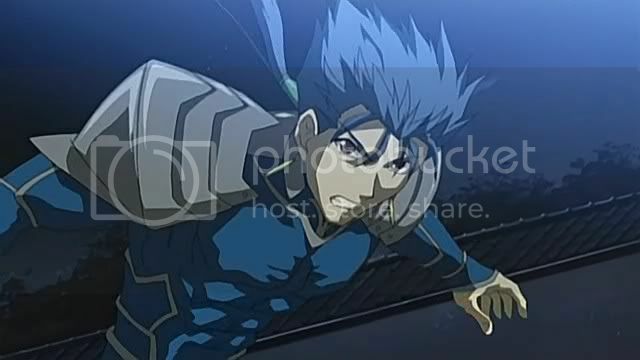 Please feel free to join the club for Lancer fans! Please respect my wishes of not wanting to sell my collection, if I wanted to sell a item it would be in my shop. I'm AnimeChibi101, a lovely lady from the United States~I like to collect anything that I like or have a connection to. First anime(s) I ever really got into was Sailor Moon and CardCaptor Sakura. The collection I am working on is my Puella Magi Madoka Magica one. My husbandos(<3)BOTH Lancer/Fate Series, Germany/Hetalia Axis Powers, Spain/Hetalia Axis Powers, Ace/Heart no Kuni no Alice, Prussia/Hetalia Axis Powers, Norway/Hetalia Axis Powers and England/Hetalia Axis Powers.